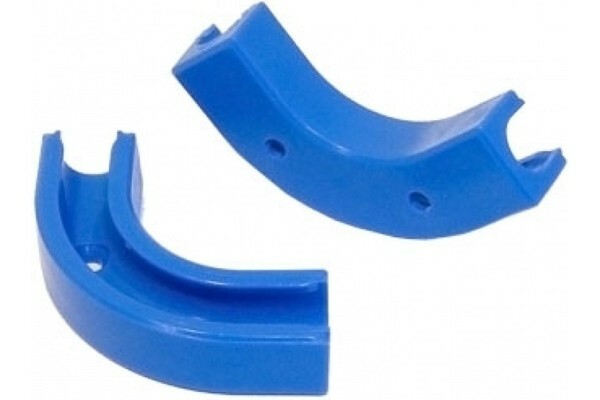 These angled clips are an alternative to the also available angled connectors. Installed at the desired spot on the plug&cool tubing the hose is safely fixated at a 90° angle. These clips allow very neat and optically appealing installation of tubing in a watercooling system. Compared to angled connectors these clips have the advantage to not obstruct flow. Installation is very easy and can also be corrected or adjusted. Two mounting holes allow the clip to fixated as desired.